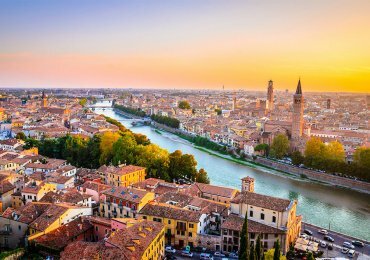 Spend an unforgettable week in Verona, you can visit on foot one of the most beautiful cities in Italy with 2000 years of history and easily reach the most beautiful cities in the Veneto region by train, 5 minutes from the B&B: Venice, Padua and Vicenza. 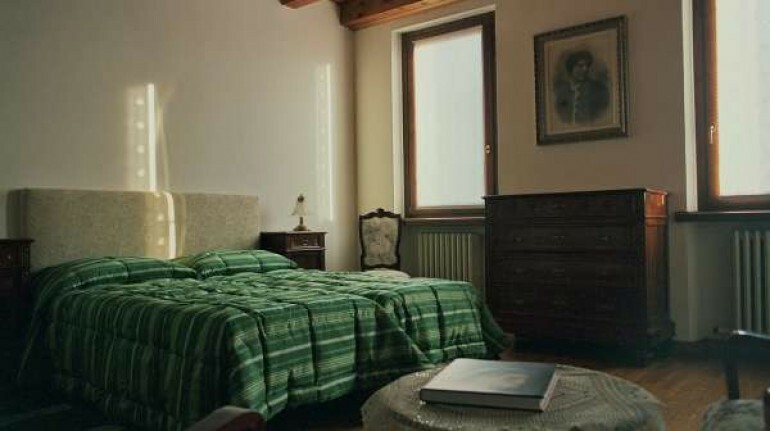 We offer you a bright and welcoming private B & B suite made up of a large air-conditioned room, an anteroom and a bathroom complete with sink, toilet, shower, bathtub and bidet. Our house has an independent entrance and is located in a quiet area of ​​the city close to the historic center and convenient to the Fair: The Arena is 20 minutes walk or 5 minutes by bus 50 m from home. 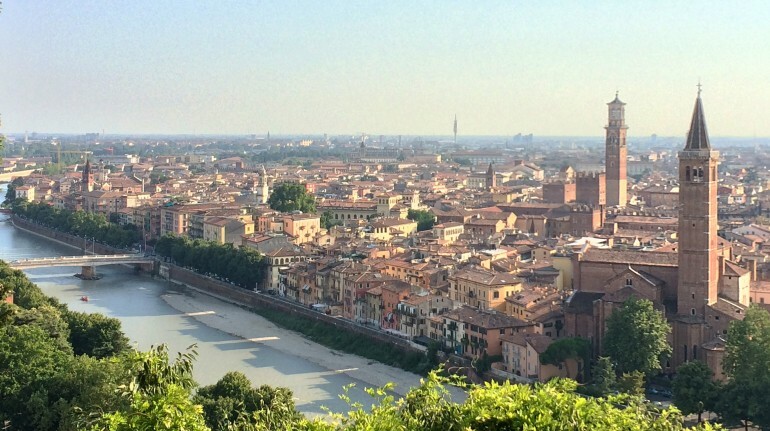 We are 500 m from Verona Porta Vescovo station, very convenient for day trips to Vicenza, Padua and Venice. 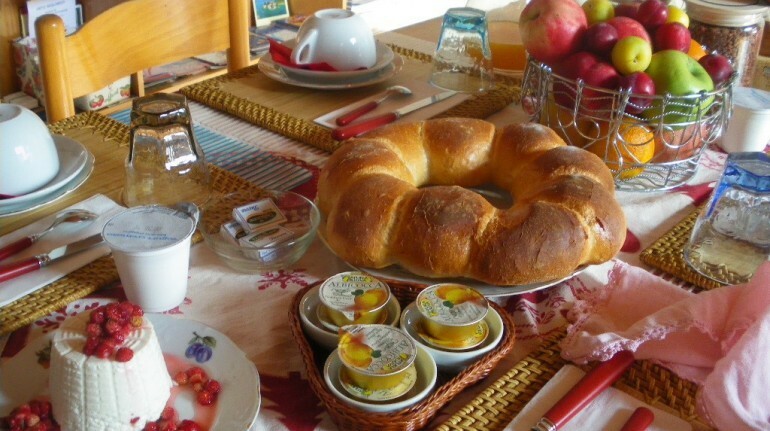 The offer includes a welcome aperitif, a private car park inside the gate of the house, a rich buffet breakfast, bed and bath linens, a complete set per person, and daily cleaning. 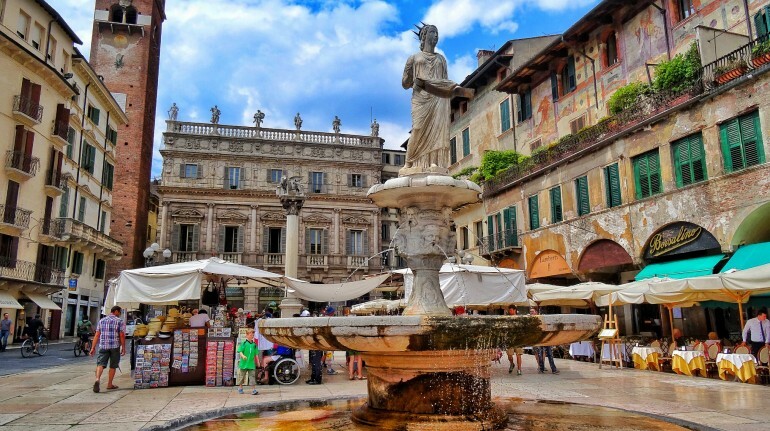 The Municipality of Verona requires, according to the classification 3 winged lions, a Tourist tax of 1.50 euros per night (up to 5 nights per month) per person, starting from 15 years of age. 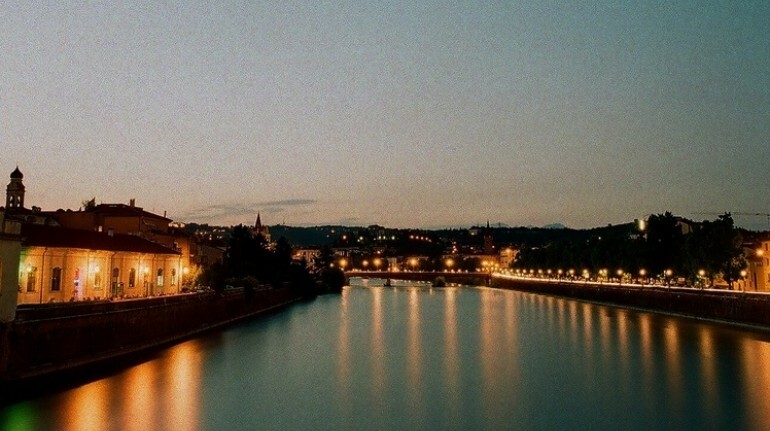 Including an itinerary accompanied on foot from the B&B to the historic center, Arena or Casa di Giulietta, along the ancient Walls of Verona, a UNESCO heritage site.